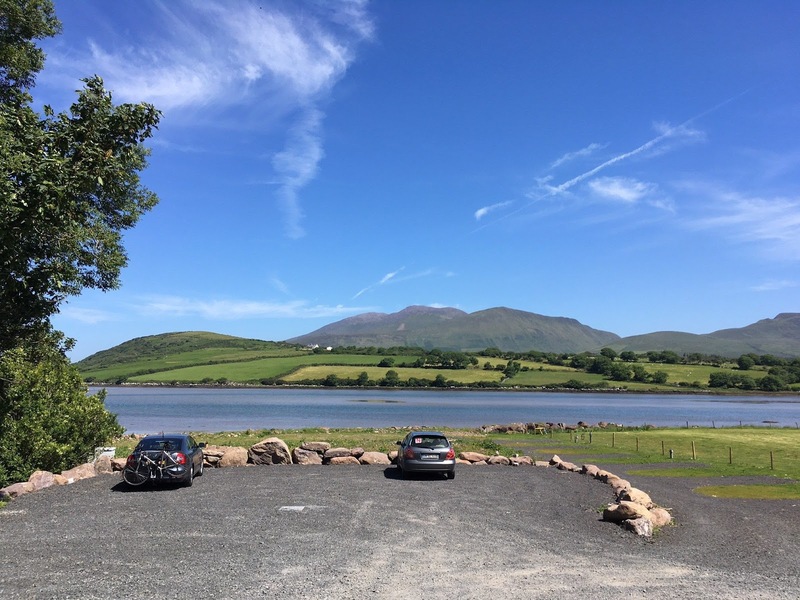 Cloghane Holidays offer self catering accommodation close to the village of Cloghane in County Kerry. Nestled on the shores of Brandon Bay, the properties offer beautiful sea views. Each townhouse sleeps up to six people comprising of one double en suite room, one twin room and one twin/dingle room. There is a large bathroom as well as an en suite, a fully equipped kitchen & a spacious living room. All of the self catering houses have their own private patio area where there is outdoor seating so you can sit and relax after a busy day. The surrounding area is full of walks and trails that are suitable for all ages and abilities. Guests can enjoy exploring the mountain passes as well as easy going tracks. This part of Co Kerry is a haven for anglers. The magnificent valley set between the mount Brandon range and the famed Connor Pass provides unsurpassed game fishing for wild salmon and sea trout in the Owenmore River and lakes. 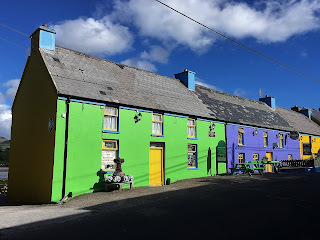 There are many walks in the area ranging from short strolls to what is arguably the finest climb in the country, the ascent of Mount Brandon, whose ancient pagan name was Slieve Dagda. The ruins of an ancient oratory built by St. Brendan, the Navigator, are also located on the summit of this mountain.